Hello, hope you all are well! Today I'm sharing you my 'skin care routine', because during this time of year, when the weather is cooler, my skin feels and looks blah. Hopefully I'm not the only one! So here is my Skin Care Routine. 1. 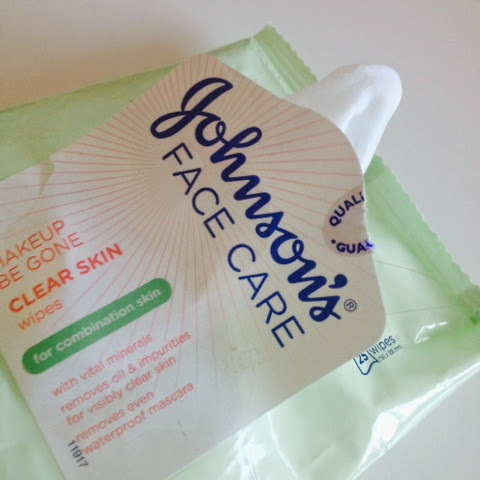 Firstly using Johnsons facial wipes, remove any makeup from the face using a circular pattern. 2. 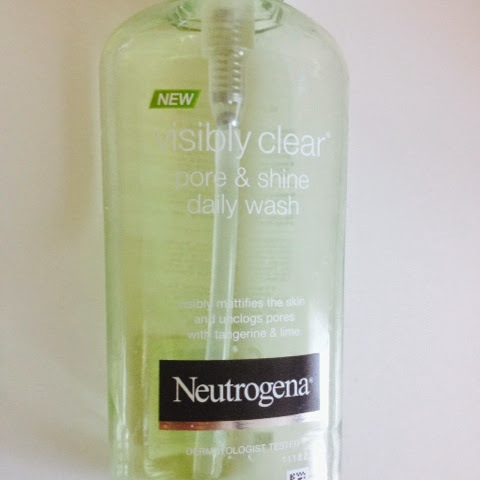 Next wet your face with warm water before applying one pump of Neutrogena facial wash. This is great if you have oily skin and large pores as it deep cleans them. 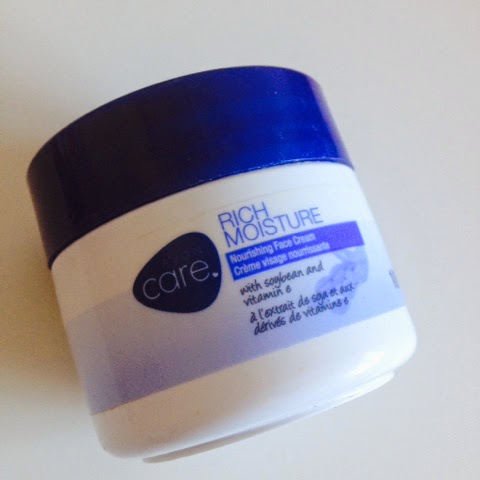 Rinse using cold water, this is to close the pores up to stop further dirt creeping in! Pat gently with a clean towel/ flannel, don't rub otherwise it will irritate your skin and cause red blotches. 3. After that, if you really want to clean out the badness,wet your face where larger pores are, usually on the t-zone. Apply either the face or nose strip from Boire by pulling off the strip from the plastic and place over the troubled area, sticky side facing down. Leave for 10 minutes until the strip is dry, before pulling of gently, must stress GENTLY otherwise it will hurt! 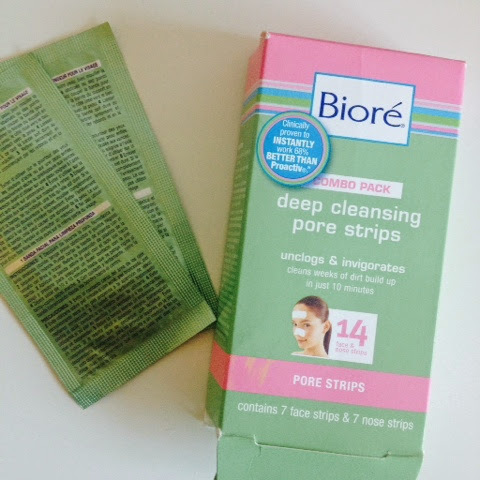 These strips are good as they pull out the dirt, literally, from your pores. However only use once in three days! 4. Next apply sudocrem. 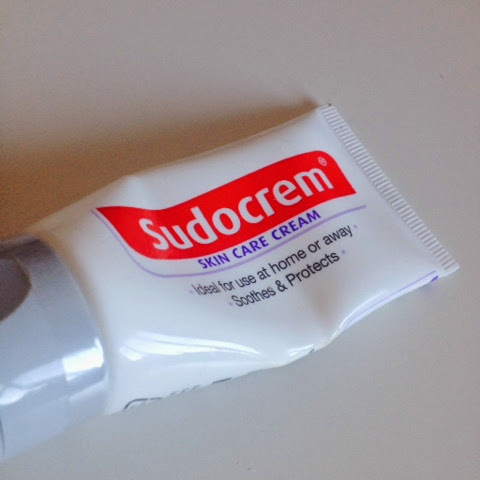 Sudocrem is really good if you have red blemishes as it helps sooth them using an antiseptic. Apply using either your finger or a clean concealer brush directly onto your blemishes and leave on over night. 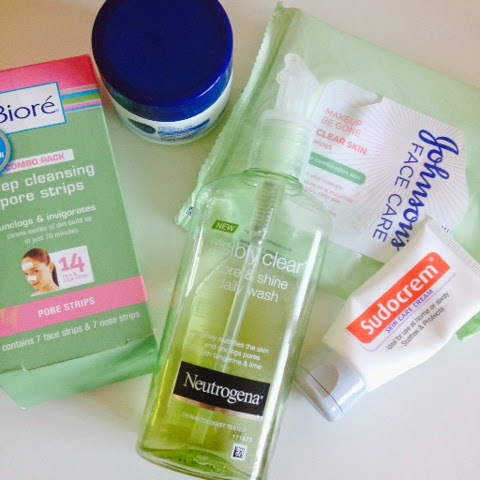 You'll wake up in the morning with cleaner looking skin! 5. Your skin can feel dry around the t-zone so I always apply some moisturizer like this one from Avon, around the base of the nose and lips. I always use Sudocrem, i find it brilliant.